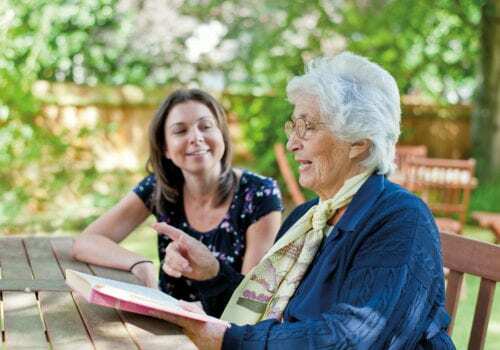 Whether you just need companionship or have some specific health issues that mean you require extra support, Live-in Care provides a full-time realistic and affordable alternative to moving into a care home. 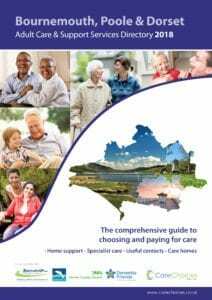 For care within your own home the value of your property will not be included in your means test for care funding. 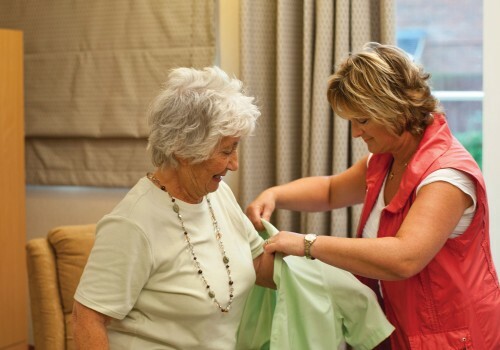 With personally tailored care plans, our live-in care is not just about every day help with washing, dressing, preparing meals and assistance with medication. We provide housekeeping and companionship too. 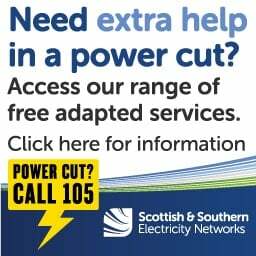 Many of our carers are specially trained in conditions such as dementia, Parkinson’s, stroke, MS and end of life palliative care. 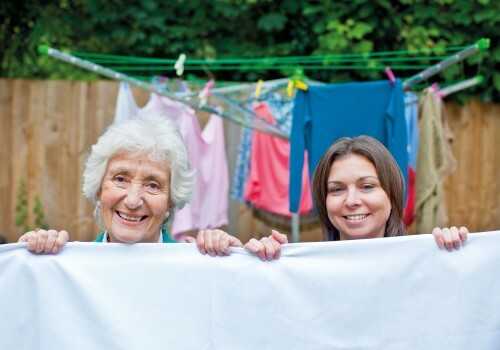 Our Live-in Care service is regulated by CQC and fully managed, so you do not have the duties of an employer and you have the peace of mind of knowing your support worker’s holidays will be covered. For many of our older clients, our service has prevented hospital or care home admission, whilst improving health and wellbeing at home. We work together with families and any clinicians involved, creating a service that will offer peace of mind and reassurance. 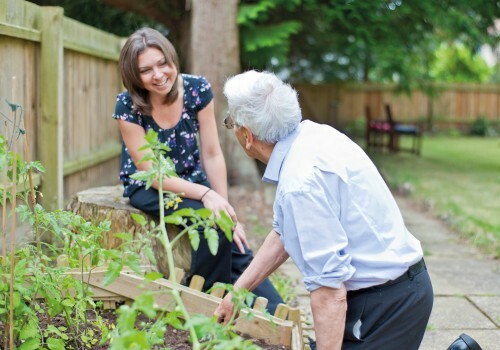 We completely understand where heartfelt care is needed and when encouraging support is welcome. 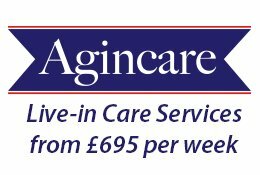 Founded in 1986, Agincare has grown organically to become one of the largest independent family owned care providers in the UK with an ever expanding and diverse range of care services. The group is responsible for delivering major contracts for many large public sector organisations as well as delivering care services to a large and growing number of self-funding clients.